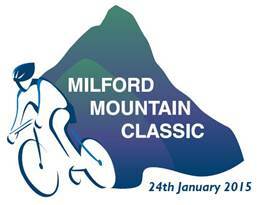 Entries for the 2015 Distinction Hotels Milford Mountain Classic are OPEN! Special early-bird pricing is available now online at www.milfordclassic.co.nz until Sunday 10 August. The sooner you get in the better price you’ll get! Enter the Milford Mountain Classic today and enjoy a challenging but fun and achievable event and some of the world’s most spectacular scenery!